Why to Buy: Reasonably priced and has decent features. 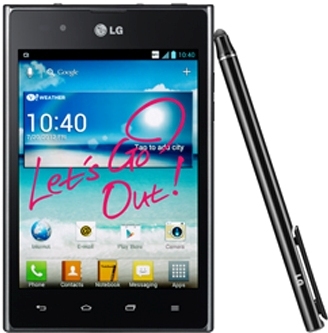 It has solid battery life and runs latest Android OS. Why to Avoid: Some features lacks good functionality and its few competitors are offering better features in this price range. Our Take: If you are looking for a smartphone with good battery life, good camera and latest OS this is the device to buy. 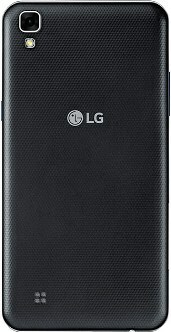 If you are looking for a mid level Android smartphone with good battery backup, LG X Power is the device you can opt for. The built of the device is quite ordinary, like earlier Android smartphone used to be, but, it’s put together solidly. The device measures 148.9x74.9x7.9mm and weights 139 grams. The major attraction of the device is its 4100 mAh battery with a 1.83H port that enables the user to use his or her phone for long periods of time, as well as watch videos and take pictures. Its Fast Charging technology PE+ makes it almost twice faster to charge than other batteries. While a regular battery takes about 4 hours to charge, the LG X power battery can be fully charged in just 1.8 hours with PE+ technology. The phone caters to all categories of smartphone users. The battery chargers fast for longer periods of time. The phone consists of a fast backup system and allows the customization and organization of apps making it easier for people to use the phone as everything has been put into place according to their priority. It has a 13MP rear and a 5MP Front Camera which allows users to capture the important moments of their life in snapshot and film form. 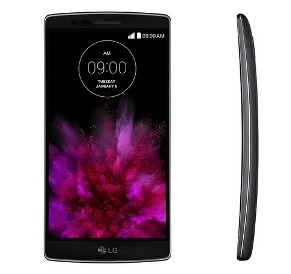 It has an arc shaped look to it with its slim design and light weight. 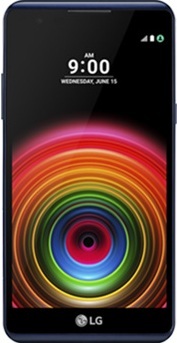 It has a 5.3 inch HD display with 720 x 1280 pixels resolution with a pixel density of 227 ppi. The visibility at the outdoor is quite poor and the colours effect is also not that impressive. However, the screen has various features – such as the auto shot, the film effect, the gesture selfie, the quick share and more. 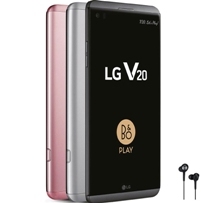 LG X Power features a 13 megapixels rear camera with an LED flash and an f/2.2 lens and a 5 megapixels front camera. The Camera app functions great and is fast. The device offers few film effects and also shoots in Panaroma mode, but lacks HDR mode. With the right focus, rear camera gives sharp and clear images and the selfies with the front camera are also of the superb quality with these features. The Video quality is not same as of the image quality. As the device lacks 4K recording which is being offered by couple of its competitors, you have to stay satisfied with the 1080 pixel recording at 30 frames per second. The video at the 1080 p is also not up to the quality as it is shaky and also lacks sharpness. The Audio quality of the device is quite normal. The speaker is quite loud ut lacks clarity and sharpness. 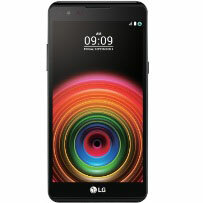 LG X Power is a dual-SIM device and supports 4G connectivity on both the SIM slots. 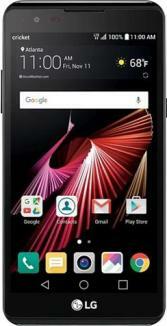 It is powered by a 1.3GHz quad-core MediaTek MT6735 processor with 2GB RAM. 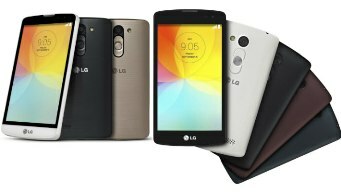 It runs the Android 6.0 Marshmallow operating system and comes with 16GB of internal storage that is further expandable up to 32GB using microSD card. The processor is fair and the 2GB RAM helps in switching apps easily and multitasking is also easy in this device. For connectivity, X Power includes – 4G/LTE, VoLTE, 3G, Wi-Fi, GPS, Bluetooth and USB OTG. It also includes Proximity sensor, Accelerometer, Ambient light sensor and Gyroscope sensor. The device is fairly priced with these features but lacks in few segments. Its Camera, OS, and Battery are great but Display, Video, and Audio are not up to the mark. 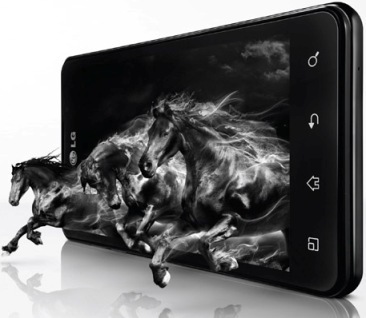 So, we give LG X Power a 3.5 star rating.